This division is for 3 & 4 year old's. They will be introduced to the game of softball with a focus on having fun while learning basic skills like throwing, catching and hitting off of a tee. This division requires one parent to be present during all games & practices. For 5 & 6 year olds: This division incorporates coach pitching and ultimately the removal of the tee toward the end of the season. More focus will be placed on field positions and the player’s understanding of the game. 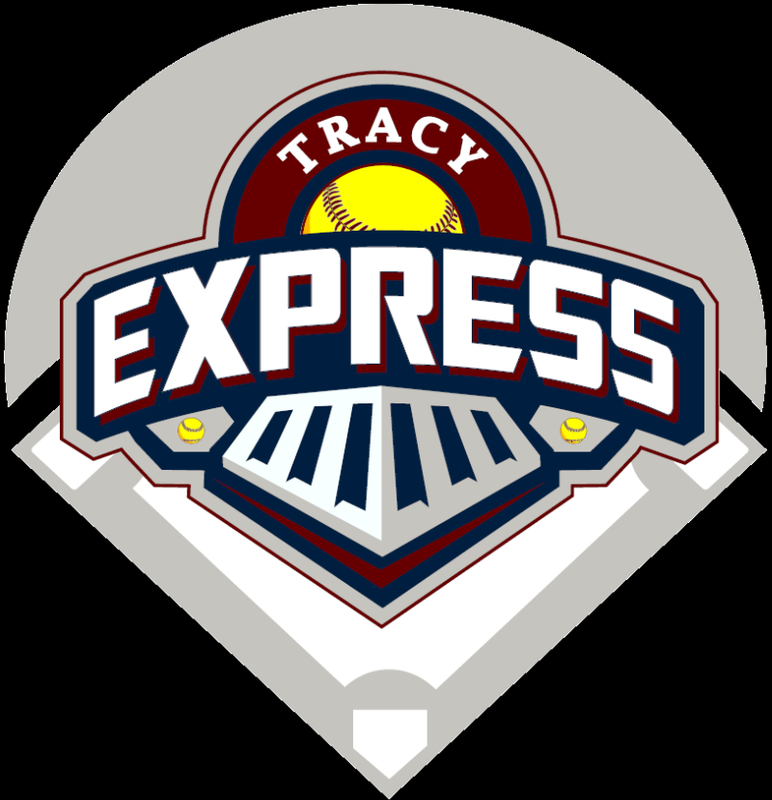 For 7 & 8 year olds: This division incorporates player pitching and allows the girls more in depth knowledge of the rules of the game. Score is kept in this division. For 12, 13, 14, & 15 year olds: Typically this division consists of our more experienced players, and may even include some high school or travel ball players. It really raises the expectations of the players and encourages them to be more competitive. A tournament of champions is held at the end of each season for this division.